In a universe where Earth has been destroyed, the human race enslaved, and their children served as entrées, can you turn the tide and bring humans back from the brink of extinction at the hands of the Snastipods? Join us on a point-n-click adventure playing as Samantha Quinn (Sammy) as she navigates some of the darkest and coldest outreaches of space to find her freedom and save humanity from a race of horrible creatures hell bent on their destruction for nothing more than the sheer thrill of it. 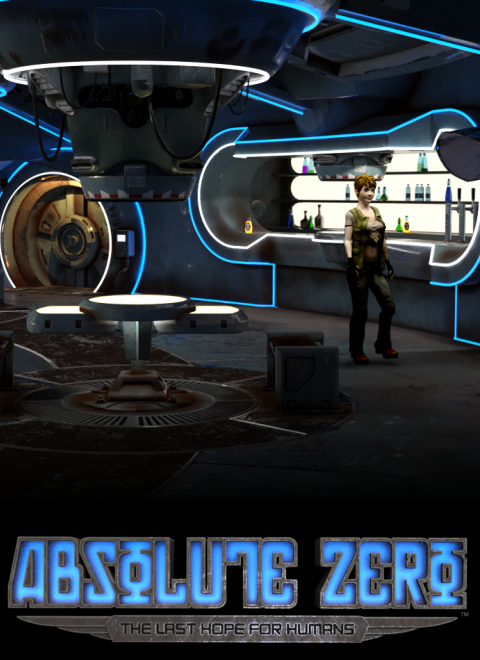 To promote Absolute Zero and grow its popularity (top games), use the embed code provided on your homepage, blog, forums and elsewhere you desire. Or try our widget. Like ASA and Caytph before it, Boïnihi is a point-and-click first-person adventure in the Black Cube series, packed full of puzzles to solve.